Welcome to Week 25 in my series 'Our PDA Story'. 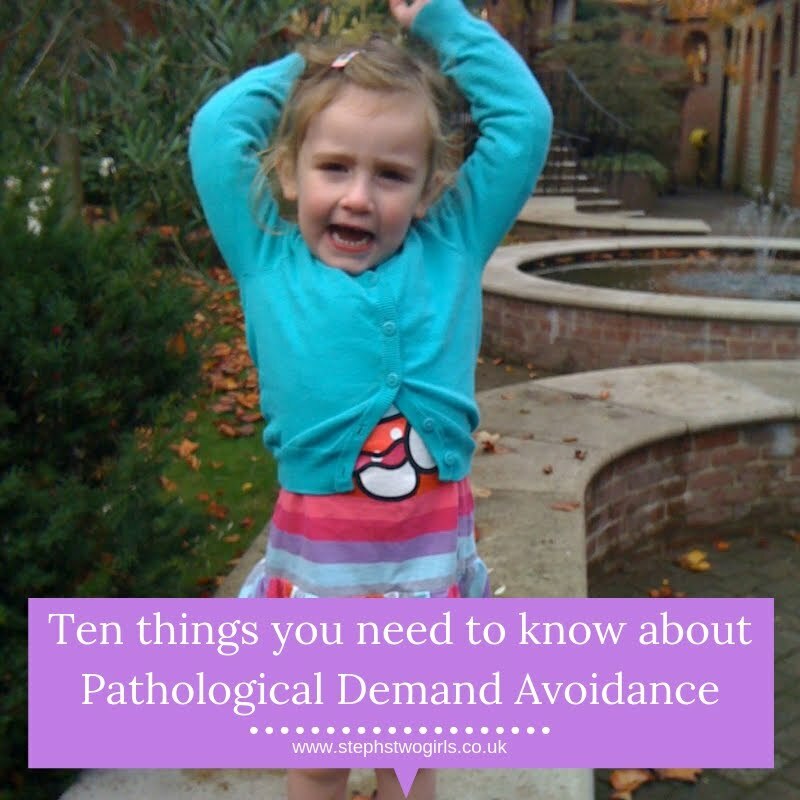 We've already shared many experiences from families who are living with Pathological Demand Avoidance in the home. 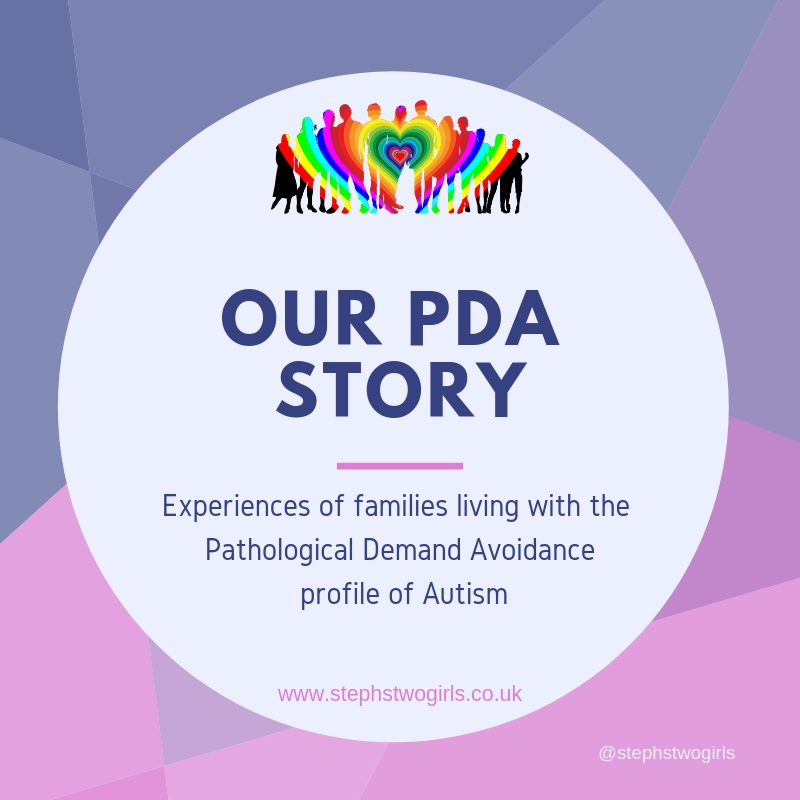 Whilst we might be looking at life from a different angle in each post, it's clear that all these writers have one thing in common; the very real challenges of living with PDA. This week we hear about improving times from the writer concerned, after this family has been through some difficult experiences. It's always important to hear the good ways things can turn out too, without glossing over the challenges which other may be experiencing right now. Hope you enjoy reading this, and if you do, please feel free to leave a comment or share to give others hope. 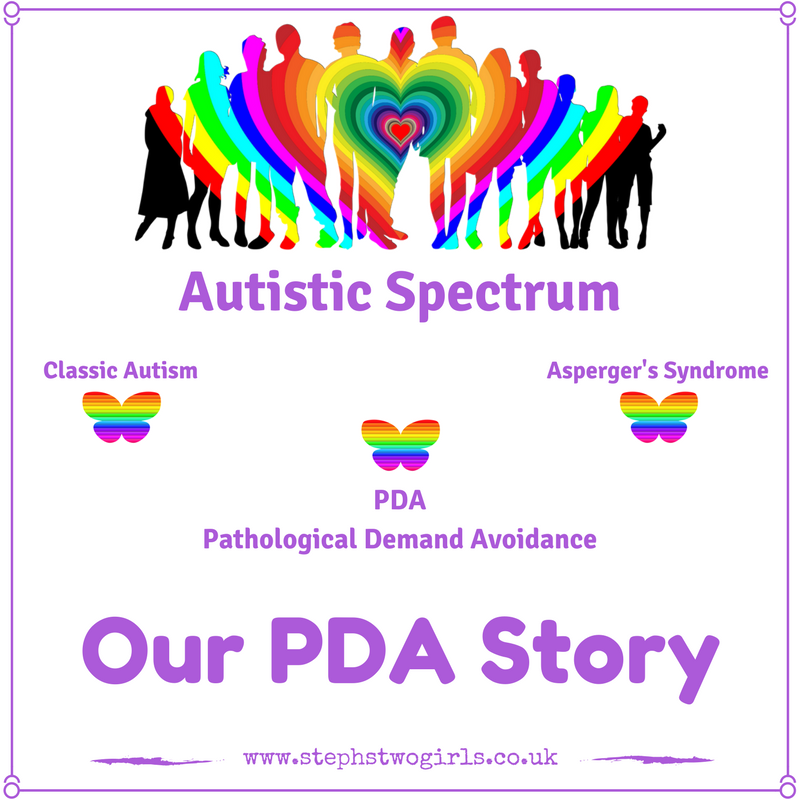 My 15 year old son was diagnosed at the age of 7 with ASD/PDA. I always felt that there was something “different” about him and would often think Autism but he didn’t seem to have typical Autism; e.g. he can hold some eye contact. But looking back now, there were so many signs; sensitive to load noises, very little social awareness etc. At 6 years the school got the Educational Psychologist in and it was suggested that he had PDA characteristics. I’d never heard of it so went home and read up on it, and realised he ticked every box. After going through CAMHS (Child and Adolescent Mental Health Services) he was diagnosed with ASD with Demand avoidance. He always struggled at Primary school and never really fitted in. He now goes to a mainstream Secondary school, is currently in Year 11, and finds the pressure of school very difficult. He has an EHCP (Education, Health and Care Plan) which helps as he can get stressed at school or awkward (I’ve lost count of the Maths teachers he’s been through because he didn’t like them so refused to work for them). Home schooling has never been an option; he refuses to do any work at home and would rather just sit in his room. Although he struggles academically he is really creative and loves Food Tech, Fashion and Art. He has made a couple of really good friends that are aware he has Autism and who are very good with him. Growing up he was always explosive; screaming, shouting, wrecking things with a particular fondness for knives. Thankfully something he has grown out of! I’ve had to re-learn how to parent as he’s been completely different from my older son who is 17 years old now. I’ve found it's best to reduce as many demands as possible, so that when he comes home from school he does no homework and can just chill in his room. He doesn’t do any chores and at weekends he will stay in his pj’s from Friday night until Sunday evening with no shower or teeth cleaning, staying in his room. I think, well he’s happy in his room and he’s calm so that’s a winner. He can still go from 0-1000 in a split second but I think because of reduced demands and getting older he is beginning to find what helps him e.g. being in his room away from everyone, therefore the melt downs are not as often and don’t go on for as long. He’s started to take himself away from a situation when he feels himself getting stressed. When he was younger they could go on for hours!! Night times have always been tough but he has Melatonin on week nights so he can sleep for school, and that also keep him calm (ish). Bedtime is usually the time he can get agitated and wants to talk to me to get whatever is in his head out. 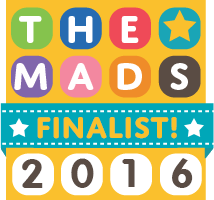 My eldest has severe anxiety which has lead to him being admitted to a Children’s Psychiatric unit this year for a couple of months. 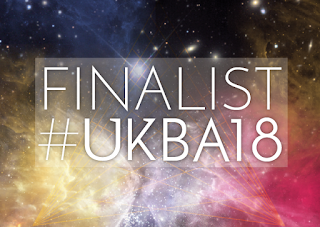 He has found it very tough over the years living with an Autistic brother, and although not the whole reason he has been ill it has certainly contributed. My PDAer has coped well with his brothers problems but quite often lacks empathy and want attention himself. In September he will be going to college to hopefully study Production Art; there he will make costumes, wigs, masks etc for theatre and film. He has his own sewing machine and is great at making clothes; he’s made me a dress and dressing gown. I think when he gets to college and is doing something he loves he will fly. That’s my hope anyway. My partner’s daughter is 20 years old and has ASD/PDA too. I see her as a success story. When she was younger and especially up to 14 years she was very explosive and destructive. She kicked the banisters out because they were moving house, smashed the patio doors and broke her Dad’s wrist (he’s a big guy). But now, as she’s got older she has learnt to manage her emotions, she can still get stressed and have moments but can deal with it a lot better. She has a good job, boyfriend, a car and friends. From a very troubled child she has grown in to a lovely young lady. Thanks for taking the time to read. It would help lots if you can share this post further; in groups, on Facebook or Twitter, any way you choose. Just one more person reading who may not have otherwise seen it will help spread understanding, and it's difficult to be heard in amongst all the other news on social media these days. 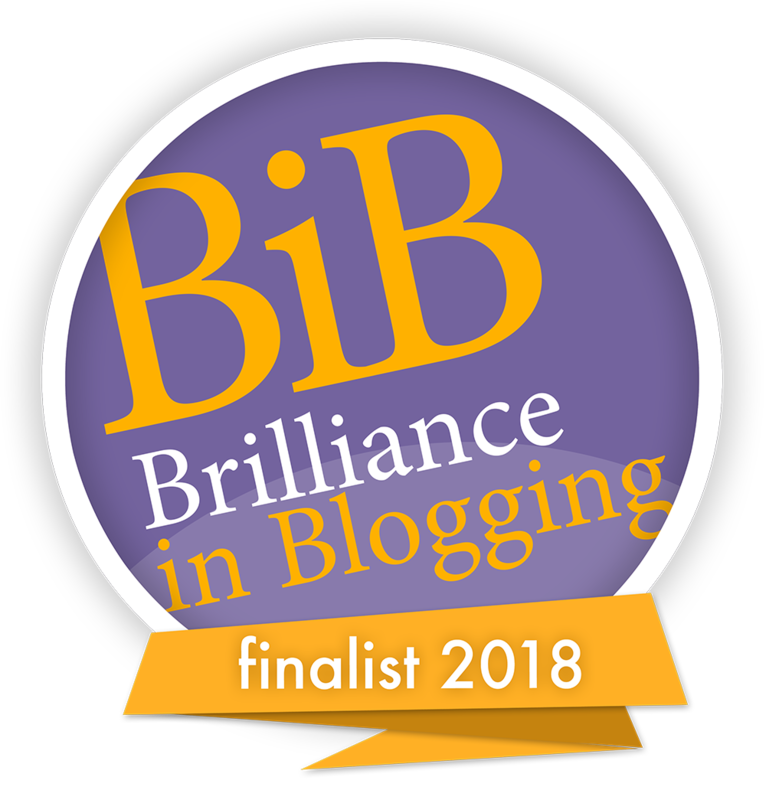 Please do leave comments below as the writers definitely appreciate support; for more reading about Pathological Demand Avoidance, please see my blog post 'Challenging Behaviour and PDA'. 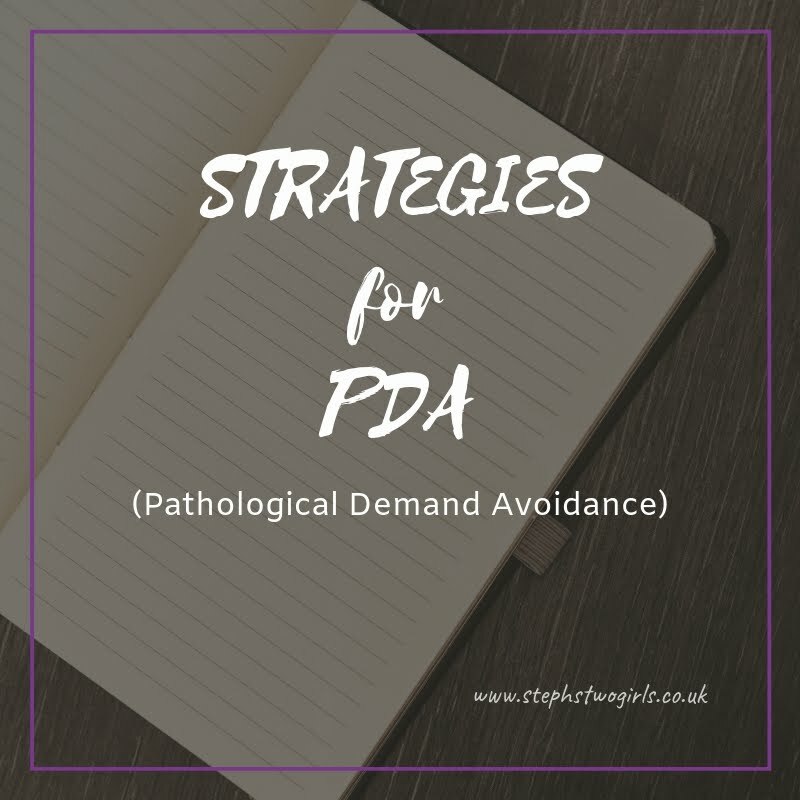 PDA can sometimes be mistaken for ODD (Oppositional Defiance Disorder); this post of mine explains the difference between PDA and ODD. 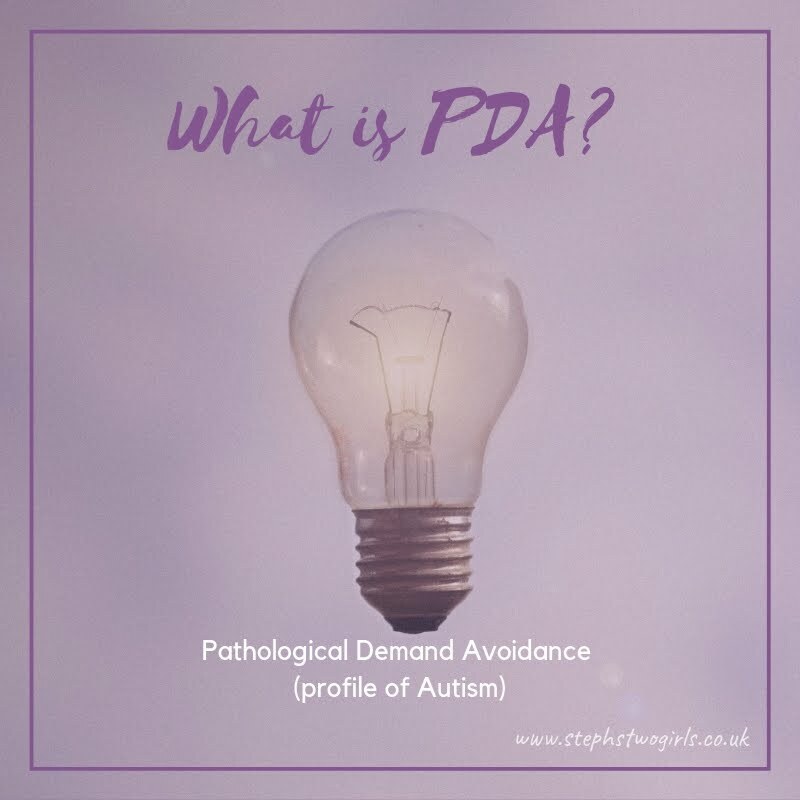 The PDA Society webpage is full of useful information and resources, and more good information can be found on the PDA Resource website. 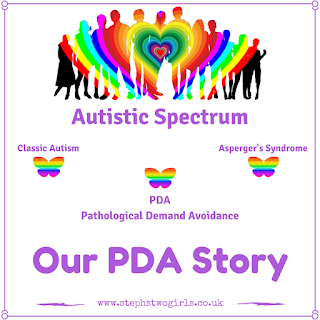 The PDA Society are holding a PDA conference in Birmingham on 18th April 2018 and I will be there helping out. Please do stop me and say hello if you are there!